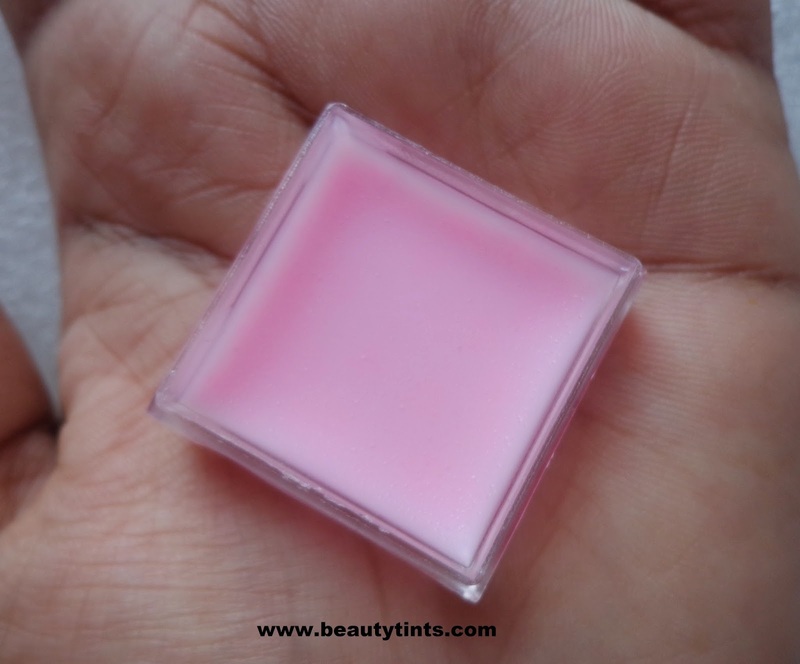 As a part of Sample Series 5,today I am reviewing one more fruitilicious product from The Nature's Co ,which is their Berry Lip Balm. 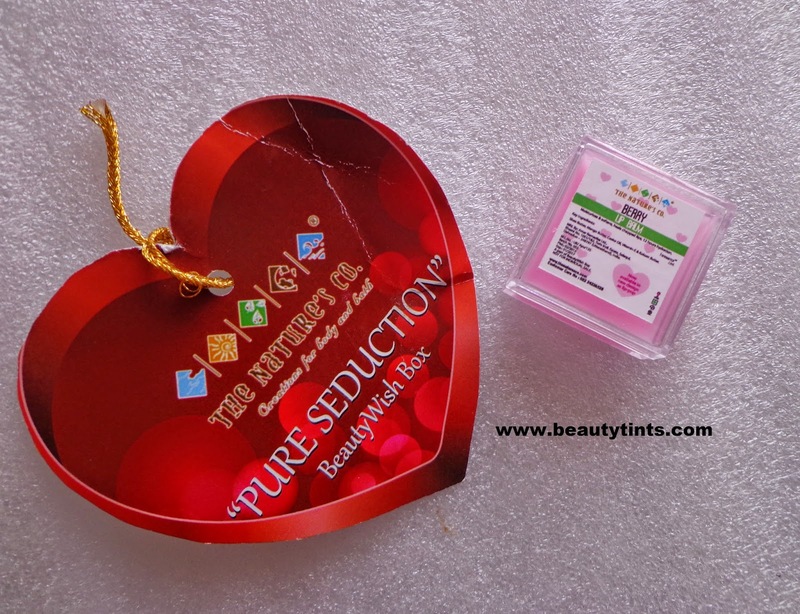 I received this lip balm in February 2015 Edition Pure Seduction Beauty Wish Box as well as in February 2014 Edition Valentines Day Special Beauty Wish Box. 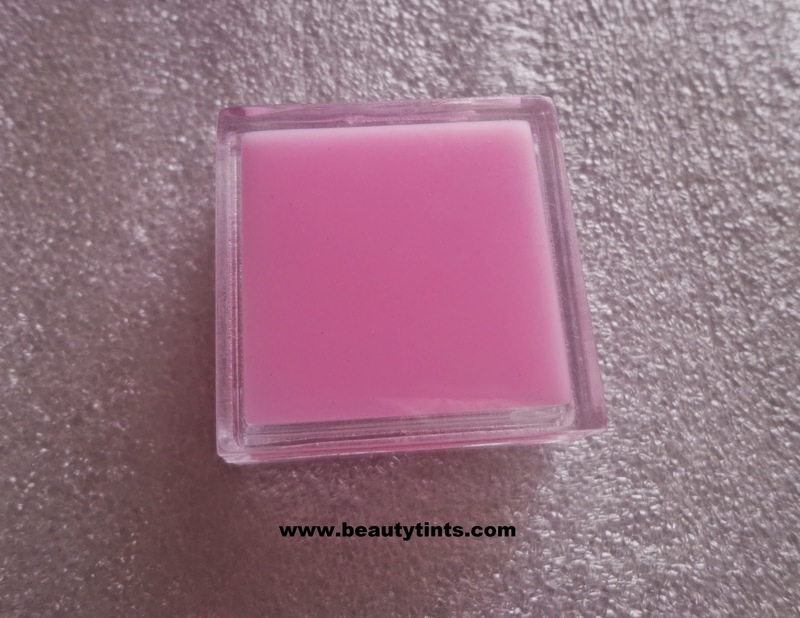 Price & Quantity : INR 295/- for 5 ml (full size),available in Lip-Pop packaging. 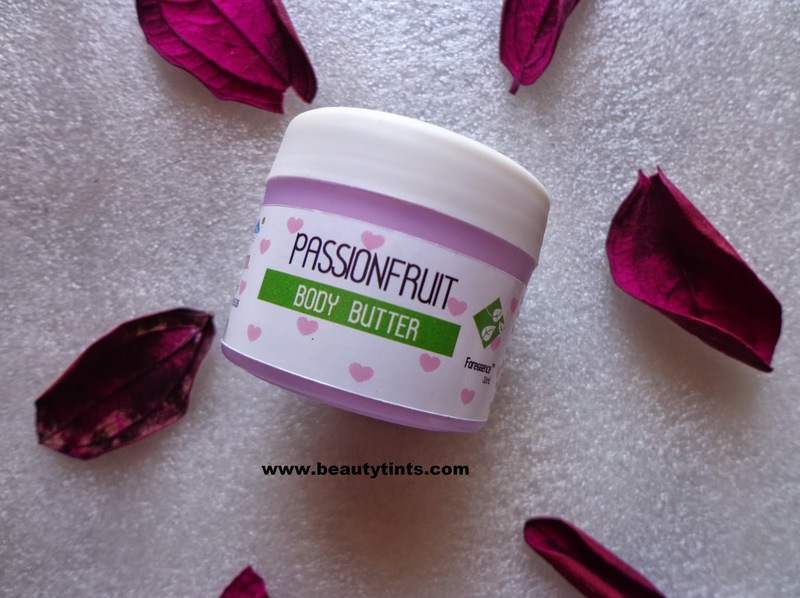 Ingredients : Shea Butter,Mango Butter,Castor Oil,Vitamin E & Kokam Butter. 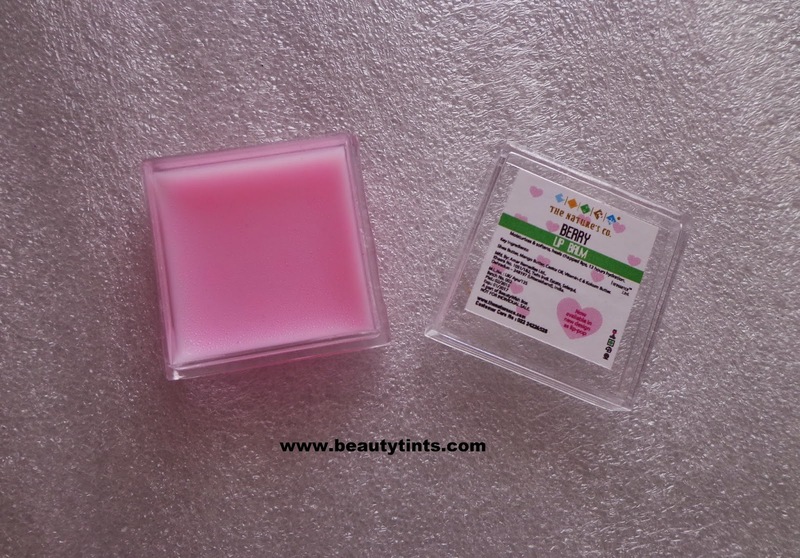 My View On the Product : I received a 2.2 ml sample in a cute jar, which lasted me for a some 2-3 weeks.It has a mild strawberry fragrance which lingers on the lips for sometime.It has a light pink tint when in tub,but upon application it is almost colorless but gives a glossy shine to the lips.It hydrates the lips for good 2-3 hrs and need re-application after that.It serves very well for daily wear and acts a good base under lip sticks.It is very light in texture and does not feel heavy or sticky on the lips once it gets settled well on the lips.It heals the chapped lips well. 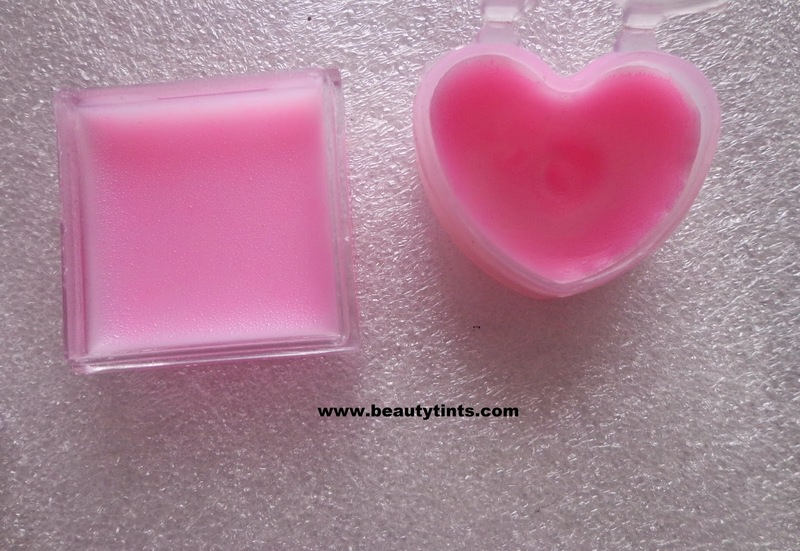 Now it is available in a more convenient,travel friendly and hygienic lip pop packaging. 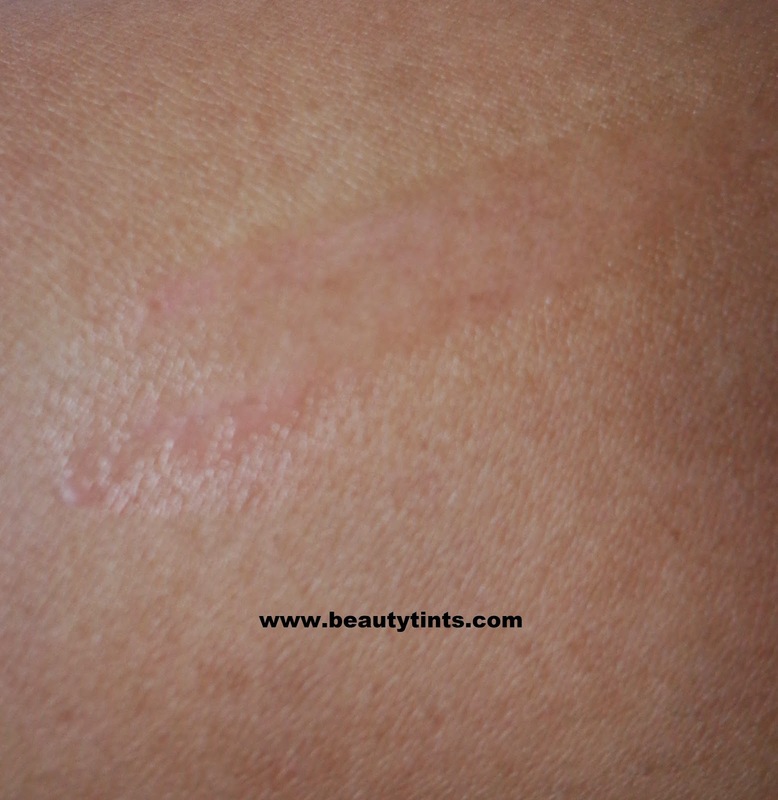 It does not contain parabens or any other harmful ingredients,It is against animal testing and is a vegan product certified by PETA.It does not form a thick layer on the lips , as it is free from petroleum base.It contains the goodness of Shea butter,Mango butter,Castor oil,Vitamin E and kokum butter. Conclusion : Those who are looking for an organic as well as good hydrating lip balms which does not need frequent re-application should try this!! !